There are more microplastics particles than fish larvae in the mouth of the Douro estuary near Porto, Portugal. That’s the conclusion reached by a study from the Interdisciplinary Centre of Marine and Environmental Research (CIIMAR) of the University of Porto. 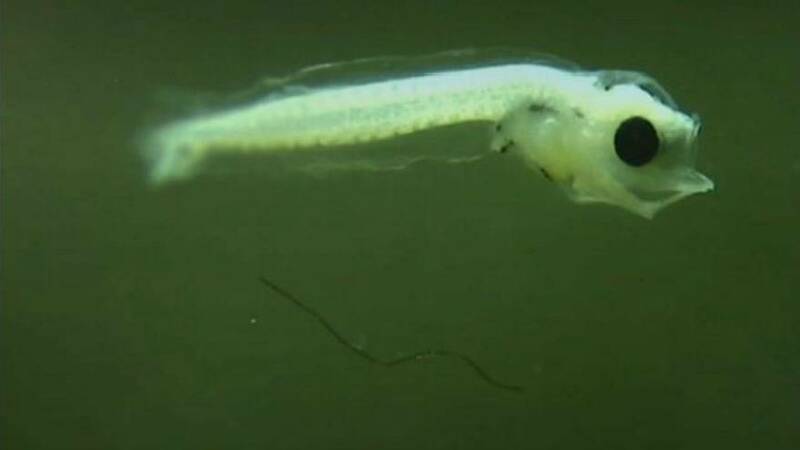 According to researchers, there are 1 ½ microplastic particles for every fish larva. CIIMAR researcher Sandra Ramos said there is everything from plastic bags, bottle caps, and plastic fibres in the river. “River currents, winds, and the sun’s ultraviolet rays have degraded the plastics’ smallest particles,” she said. The consequences are very negative, not only for the reproduction of fish but also for the fact that plastic has entered the natural food chain, including that of human beings. According to Ramos, the study also showed that the concentration of plastic particles rises during the rainy season when the river flow is stronger, which "reveals that the source of pollution originates upstream in Spain," she said.